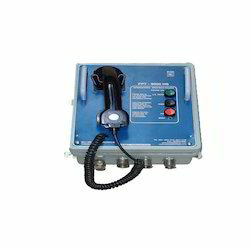 We are an Industrial Paging & Talk Back System manufacturer in India. We have been supplying our products to private, public and government companies in India. For Better Understanding of our customer we have given alternate name of the product also. Looking for Industrial Paging & Talk Back System ?